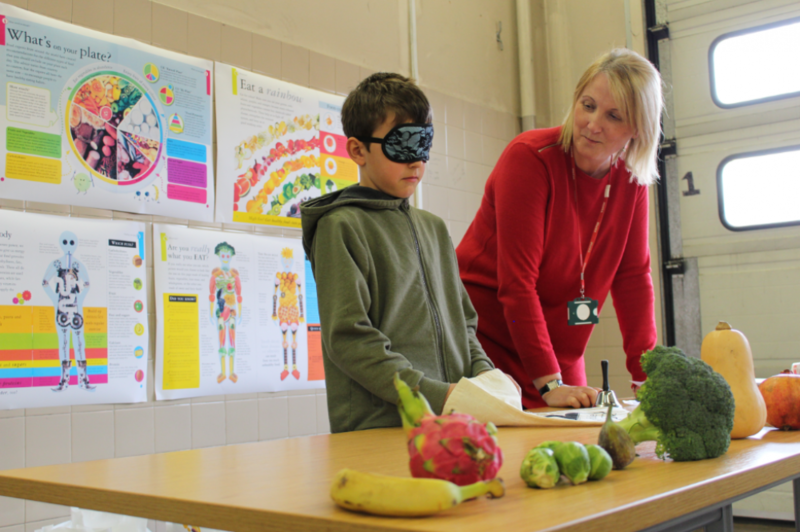 Hertfordshire Catering Ltd (HCL) recently supported the Fit, Fed and Read pilot programme at Welwyn Garden City and Hatfield Fire Stations over the Easter school holidays, providing a delicious and nutritious lunch for the children attending the Herts Sports and Physical Activity Partnership (HSP) run programme. 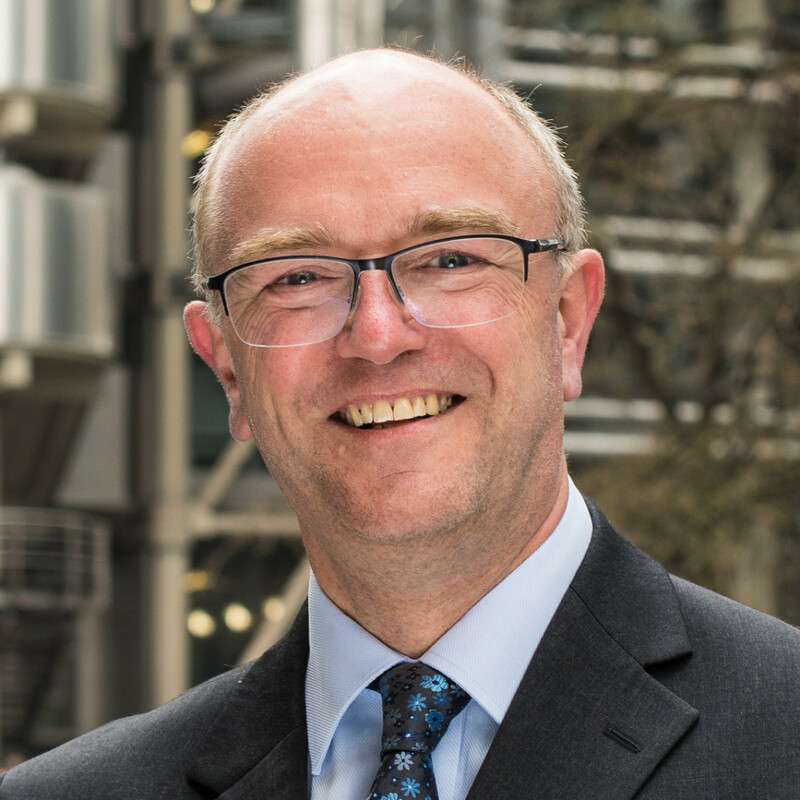 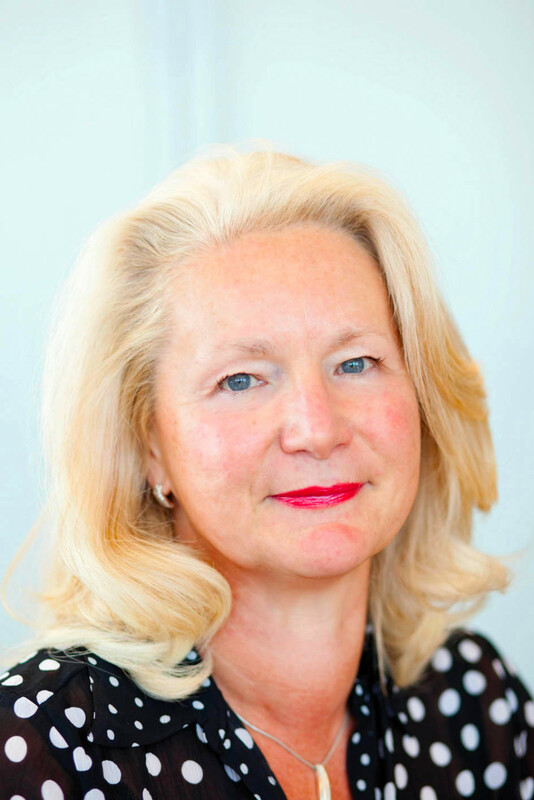 Ian Hamilton took over from former CEO Lin O’Brien this April following her retirement from HCL. 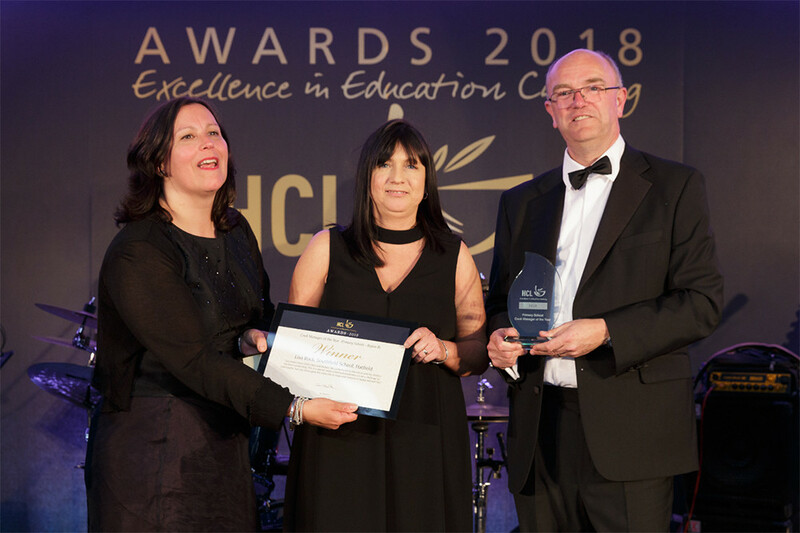 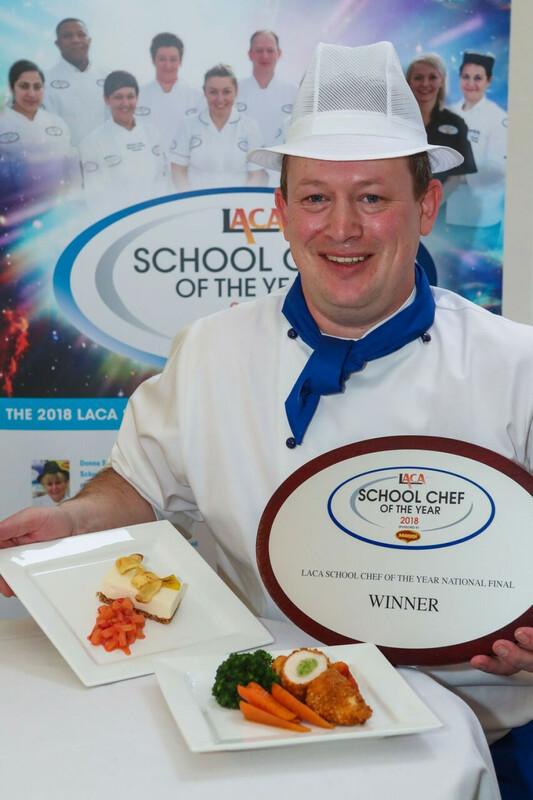 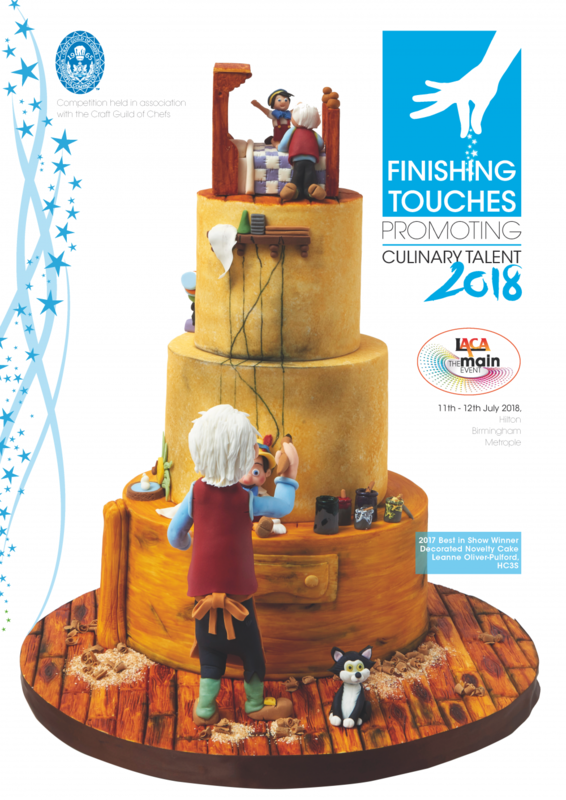 Hertfordshire Catering’s mobile chef Michael Goulston came out on top at the LACA School Chef of the Year 2018 national finals on the 8th March at Stratford upon Avon College. 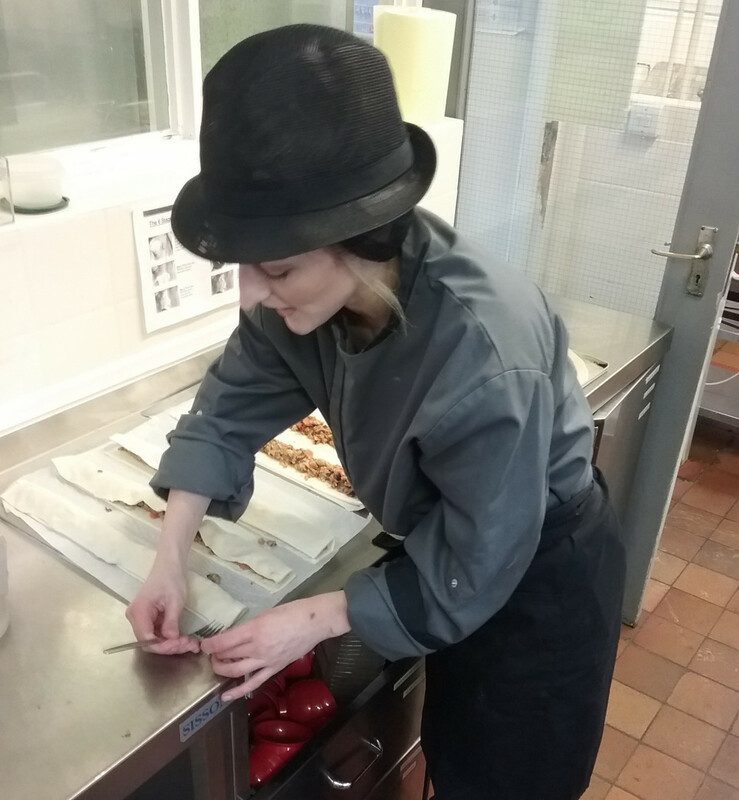 Hertfordshire Catering Ltd celebrated this year’s National Apprenticeship Week (5 to 9 March) by showcasing the HCL Apprenticeship Scheme. 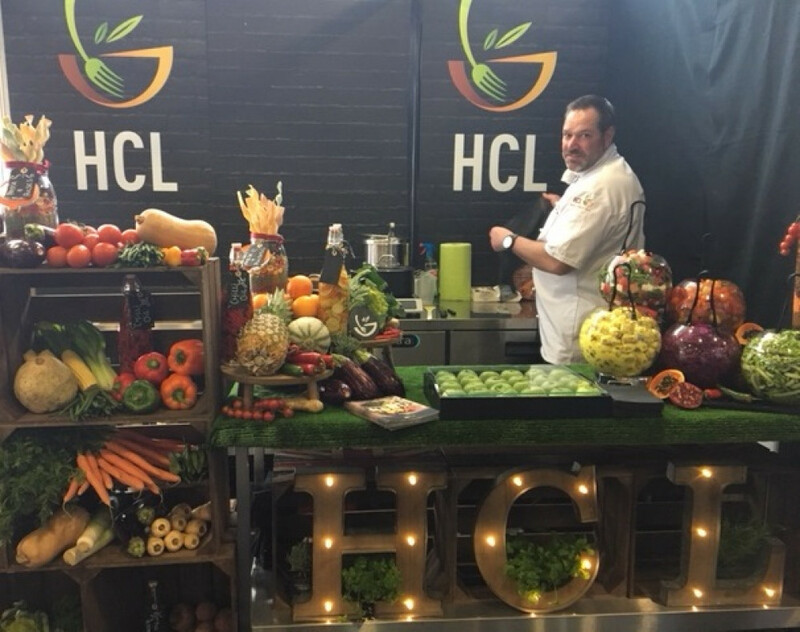 Hertfordshire Catering’s stand at the Eastern Education & Academies Show in Newmarket had people flocking to savour the delights created by our talented Development Chef.